The fun outdoors company! 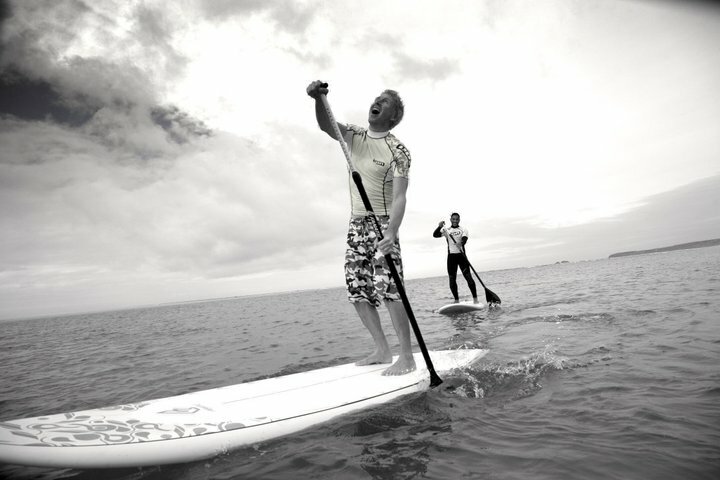 Get fit while having an abundance of fun in the most beautiful parts of the world! 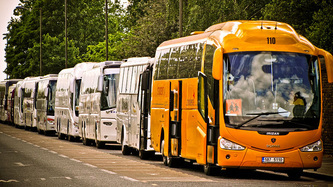 Take A break and book yourself or friends on London's Best Weekend fun Outdoor Activities bus Tour leaving every Friday from London to Cornwall and back by Sunday night!! 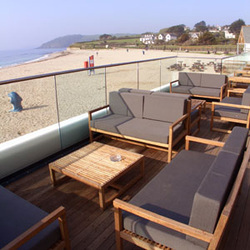 Cornwalls Fun Fitness and Outdoors man Danny Fisher knows the best of Cornwalls secrets beauty spots where he grew up and wants to show you the amazing fun healthy activities Cornwall has to offer. 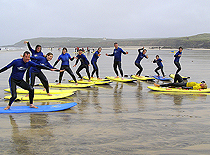 We have teamed up with the best outdoor companies in Cornwall whom are all very well established and exprienced in providing the very best through professional qualified certified instructors and established activities! 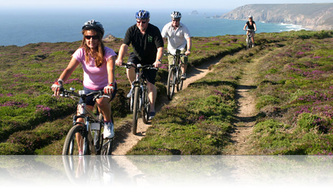 Our tours are Good for the spirit and general health and you discover Cornwalls most beautiful natural secret spots! Take A Break! 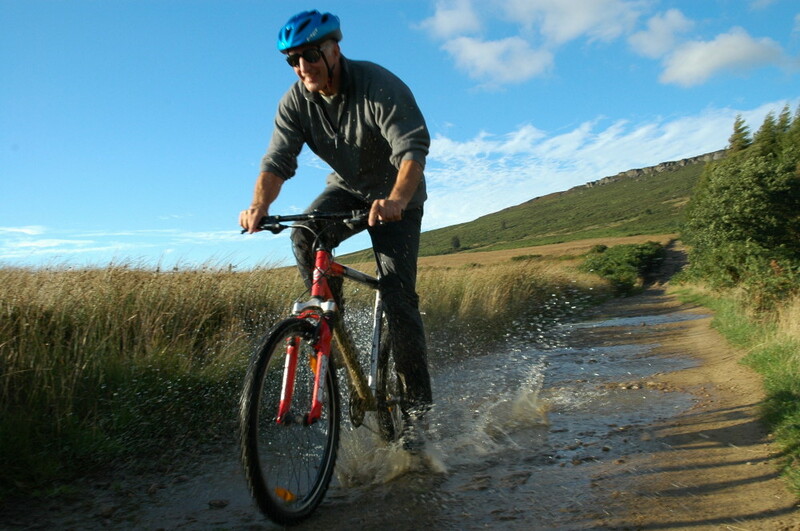 and get out of the busy city to discover the fun of the English outdoors while having fun and getting fit at your own pace! Sounds interesting? The Cornwall Tour Minibus Leave every Friday at 6pm from Greenwich London to Beautiful Coastal beach Town of St ives, Cornwall. You will be returned to London for 11:30pm Every Sunday We welcome all fitness abilities and all customers are welcome to opt for shopping tours and additional activities! Fun 29 year old Cornwall man Danny Fisher will be your Tour guide and general fun team leader! 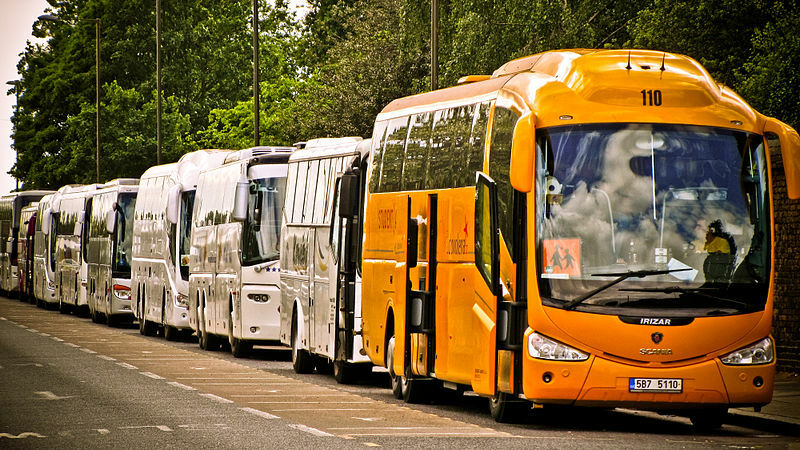 17:00 Minibus pick up at Greenwich Park. 17:30 seat belts on, The Road Trip Starts. After a few stops along the way we arrive in St ives, Cornwall at Approx23:30. 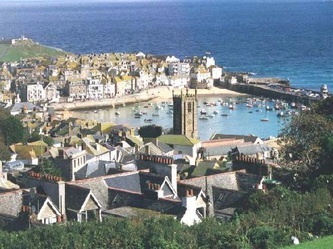 23:30 Hotel check In and free time to hit the bar for drinks or Explore St Ives by night! Bed down and gather energy for a full days activities. 9:00 Minibus pickup for Gwithian Surf Acadamy! 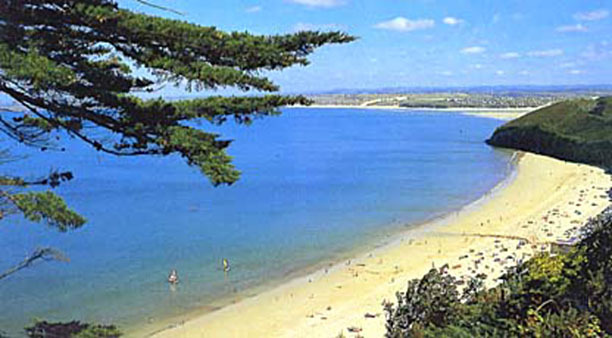 9:30 Arrive to beautiful St Ives Bay panoramic sea views and Hayles 3 miles of golden sandy beaches. 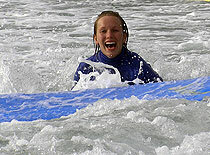 10:00 Once kitted our in all your Surf and safety gear you begin your 2 1/2 hour surf lesson and surfing. 12:30 Get changed showered and ready for Lunch! 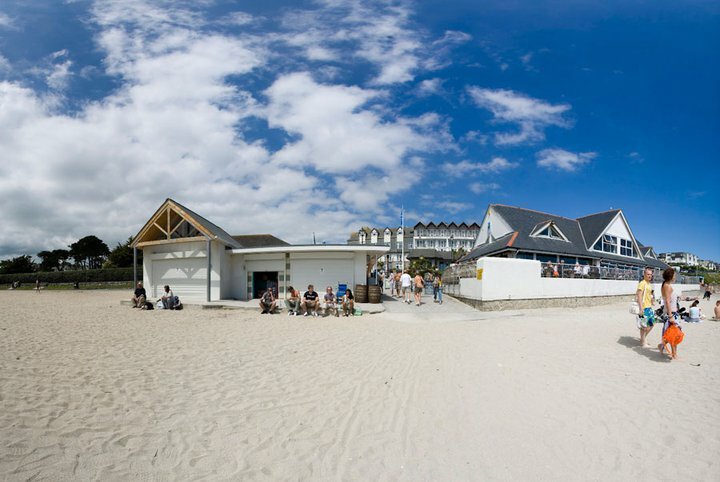 13:00 Minibus pick up and off down the scenic coastline to the beachside Blue Bar to soak up the beach lifestyle, music and food! 13:20 Arrival at Blue Bar for Lunch and drinks all included. 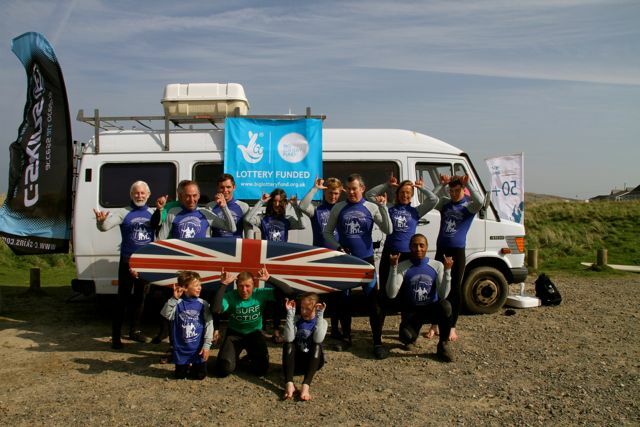 15:30 Minibus pick up and departure for Gilly Beach. 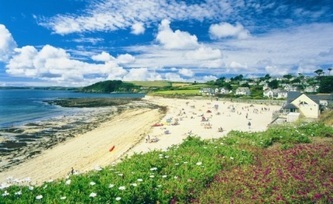 15:45 Gilly private beach and resturant relaxation and paddle boating on relaxing soft waters. The afternoon and evening is free to enjoy with a inclusive meal and drink when ready! 9:00 Minibus pickup and departure for the Days coastal Cycling and Trekking Adventure. 10:20 Put our cycling kit on and grab our mountain hire bikes all included. 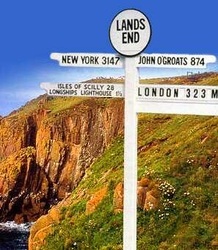 10:35 Set off down the coastline for Lands End the UKs further southern Point! 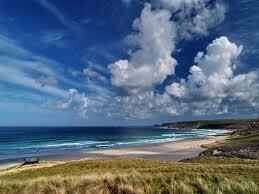 11:15 Arrive at Sennen Cove for refreshments and Cream teas on the beach! 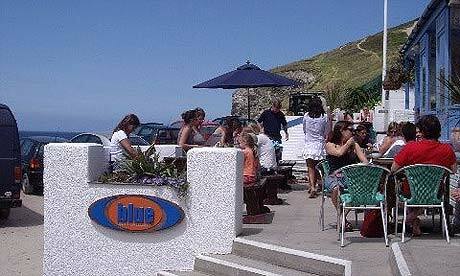 13:30 Lunch at Land End in the cliff top resturant! 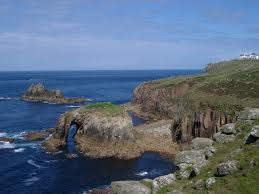 16:00 Hike Down the cliffs to the Secret Cove and relax with refreshments included! 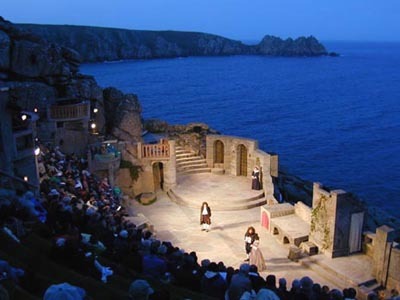 Enjoy the beautiful afternoon free to relax and explore the beaches, Coves, Cliffs and the Famous Minack Theatre that is carved out of the rocky cliff tops. Later watch the sun go down, shower, clean up and Minibus depart back to London. All restaurant breakfasts and lunches included. Traditional Cornish Pasty snacks are also available free!! 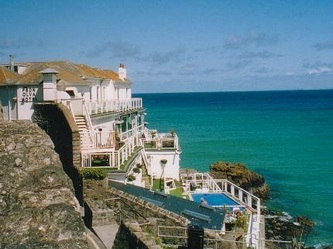 We can not promise the weather but we can promise a great time that you will always treasure! Custom Bespoke Tours also available!